Adidas has done something that few people thought could ever be done. 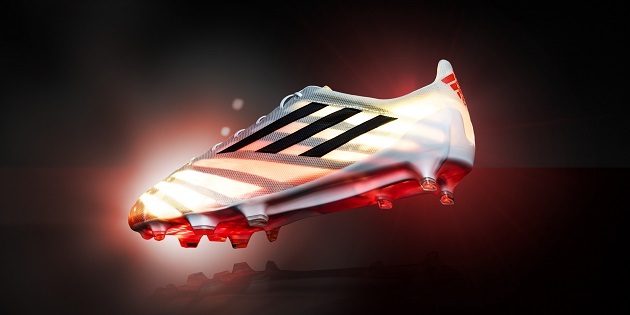 On April 15th, adidas will release the lightest soccer shoe ever created. 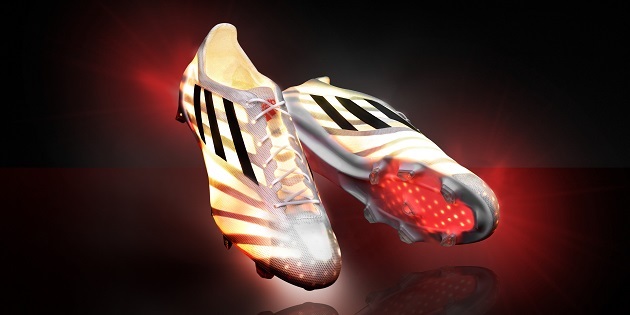 The adidas adizero 99g will be the first boot to weigh less than 100 grams. It is amazing that adidas was able to design a shoe that actually weighs the same as two individual bags of M&M’s or the same weight as a roll of nickels. 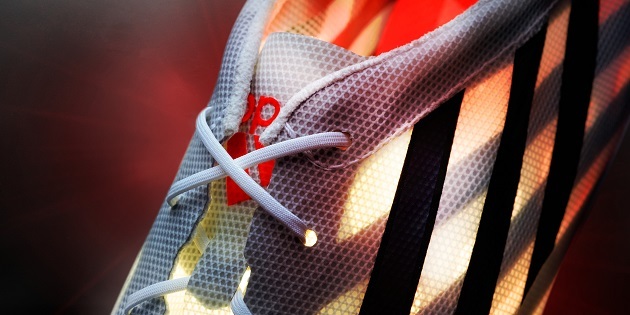 Adidas uses a thin white woven polyester mesh upper on the shoe with a visible red insole inside. 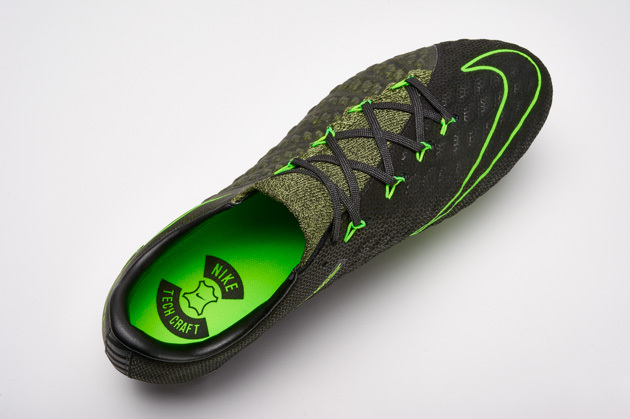 This does give the boot a striking design that it may be memorable for in the future. After dropping the typical three-stripe design along the sides of the current adizero shoes, they have returned in black on the adizero 99g. Two red Adidas bar logos are included, one on the tongue and the back heel to complete a minimalist look for the minimalist boot. Lightweight boots are all over the market these days. Adidas, Nike and Puma are all trying to out do each other to create a shoe that can be .2oz lighter than the last. 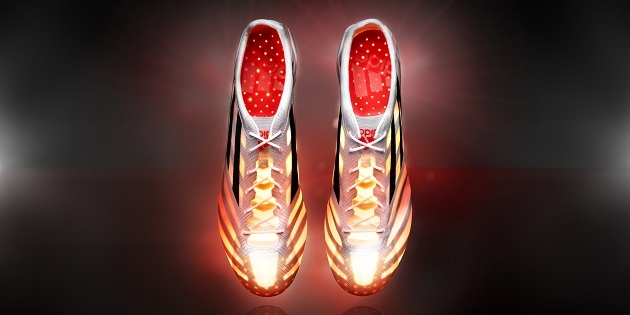 Adidas has been the leader in the speed shoe market with the 2011 adiZero Prime (5.1oz) & the 2014 adiZero Crazylight (4.7). Neither of those adidas shoes made a major impact on the soccer shoe market, possibly in large due to their above average price tags. Adidas did take their time bringing this shoe to the market. They have spent more than 3 years developing this shoe. 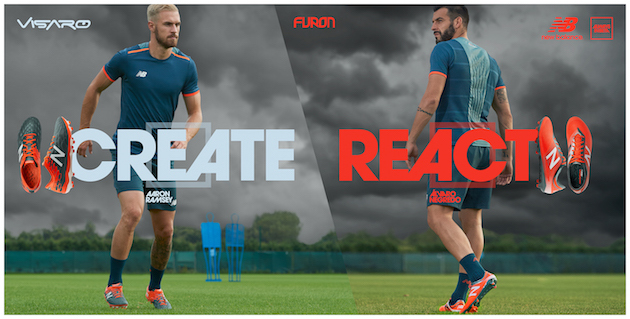 The concept design was publicly presented in May of 2013 at a UEFA Champions League festival to build up publicity. One can only assume that Adidas has been working with the technology for so long to see if they could create a stable solution for the super lightweight shoe. 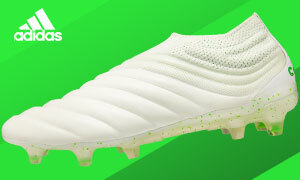 Adidas will be the first brand to market a sub-100 gram boot, although that doesn’t necessarily mean this minimal shoe design is the best in the market. The mesh upper on the adizero 99g will provide the least amount of protection to the foot than any other boot in history. 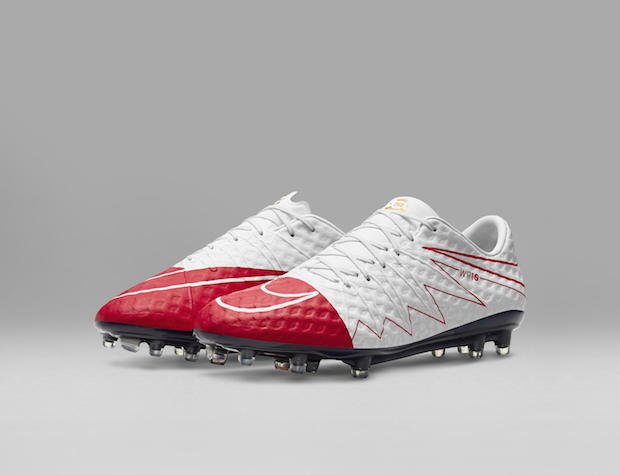 The outsole could come into question for long-term quality. In some areas of the shoe the outsole will come to a thickness of 1mm. Don’t get me wrong, this shoe is a marvel in design, but I do question the reliability of such a minimalist design. Then again, this is adidas, a brand that is well known for its product’s durability. 299 pairs will be released for sale on April 15th. Only size 9 will be available for purchase. I am living in Australia. I would like to buy one pair for myself. How can i get it?